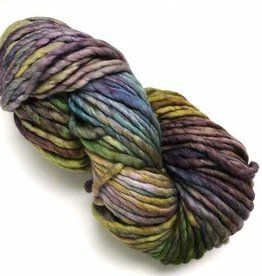 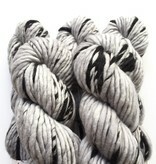 Hedgehog Fibres Chubby mixes the vibrant colorways of Hedgehog Fibres with natural slubs of black Merino wool. 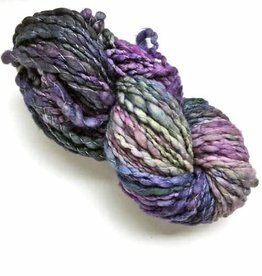 This bulky weight single ply yarn is great for one skein hat projects and multiple skein scarves and cowls. This instant gratification yarn is slightly felted and oh so squishy!